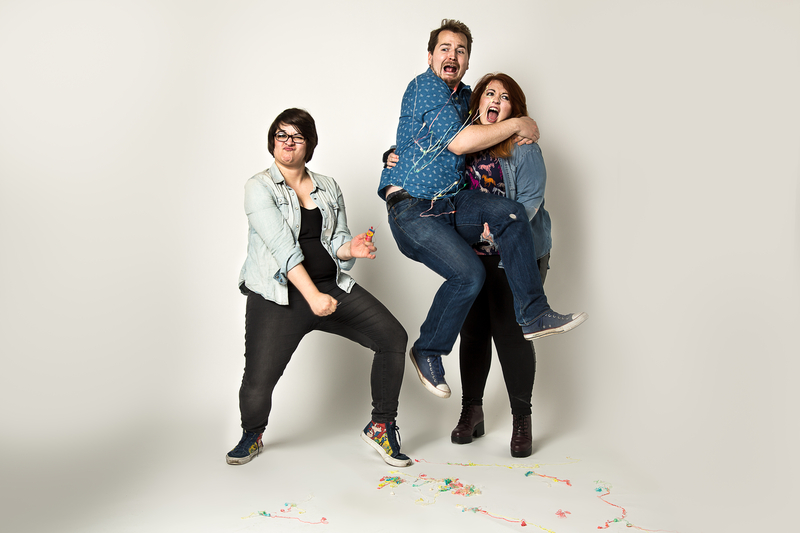 Giggle Loop is Ed Fargher, Ellie Grice and Natasha Parrott. Together we perform improv in London (and beyond) as well as making the odd podcast and YouTube video. The last Wednesday of every month we host a showcase at The Wheatsheaf, Rathbone Place featuring some of London's most beautiful misfits from the world of improv, sketch and character comedy. For free and all. 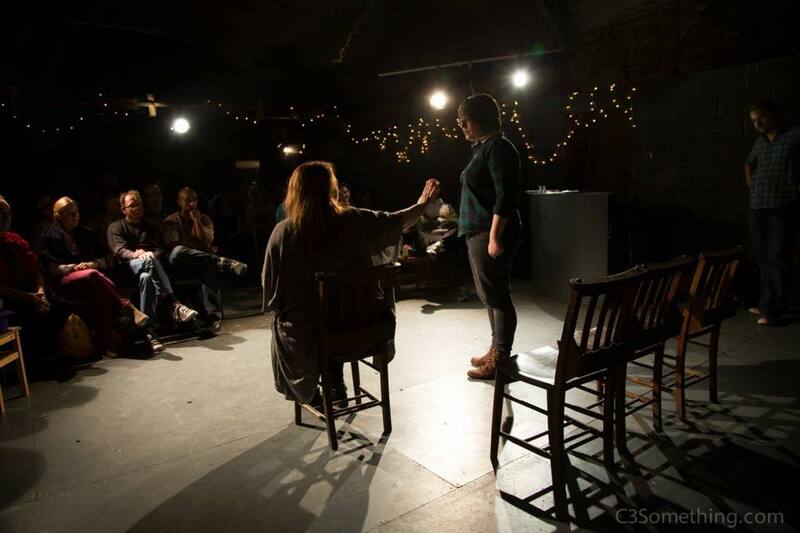 We love being part of the exciting London improv scene, so whether you're an improv fan, performer or a total newbie, welcome! Have a look around. Catch The Giggle Loop Show at The Wheatsheaf, Rathbone Place. More details on the Live Dates page. Check out our YouTube Channel for live videos and vlogs! Sketches coming soon!